So you thought bears were the only wildlife to worry about! Well, there’s more. These are the top 3 animals I suggest you be on the lookout for. 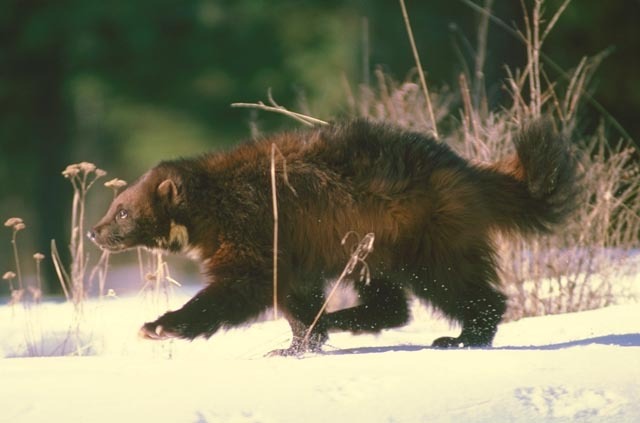 Completely unrelated to wolves, the wolverine is quite legendary for its fierceness. You do not want to meet one of these in the bush. 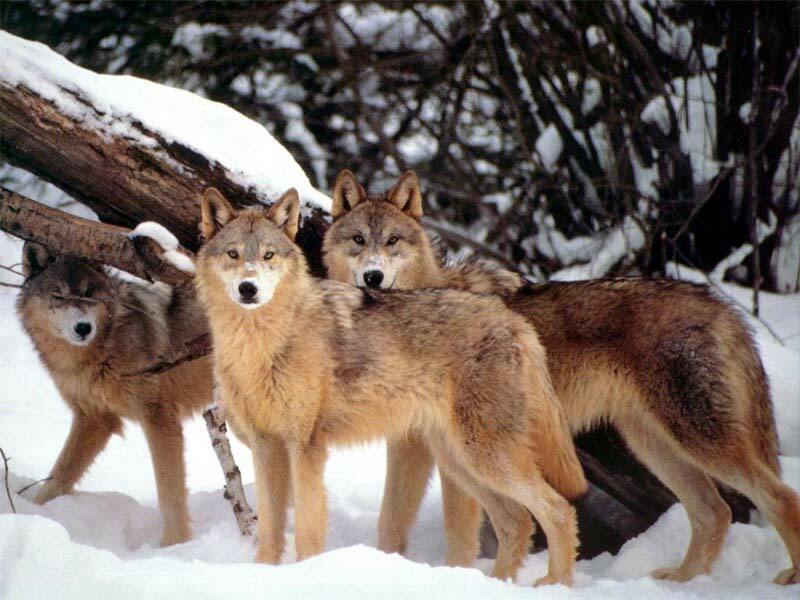 About the size of a medium dog, and looking a bit like a bear with an inferiority complex, they are fast, fearless, and have pointy teeth and claws. They aren’t stupid either — no animal is — read this short webpage or go here or here for a little bit more info. Always keep your eyes out for animals you might be disturbing as you walk on the shores of the waters you paddle. Ok, I’m half-serious! You won’t need to worry about keeping an eye out for these… they’ll find you! They are attracted to the carbon dioxide we all exhale, so unless you plan on stopping breathing, these critters are a fact of life. The first ones of the year, in April/May are kind of big and slow, but the ones that emerge later are fast and fierce. Apparently, these two types are different species, and there are in fact about 3500 different species in the world. 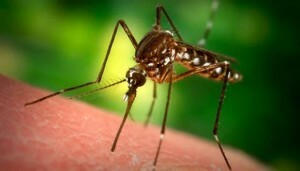 One good thing about the swarms — You don’t need to worry about catching West Nile here. The species that carries it can’t live this far north. They need a little open water year-round, and there’s no question that all of ours freezes!